These photo galleries have been provided to allow Nurseries and other plant enthusiasts to obtain quality photos for your websites and printed publications. Only you know the look and feel you want to obtain, so it is best that you select the photos that work best for your application as opposed to a L.E. Cooke Co staff person choosing for you. Select the photo, click on “Add to Cart” then select “Downloads”. There is a nominal cost for the file to support this website. 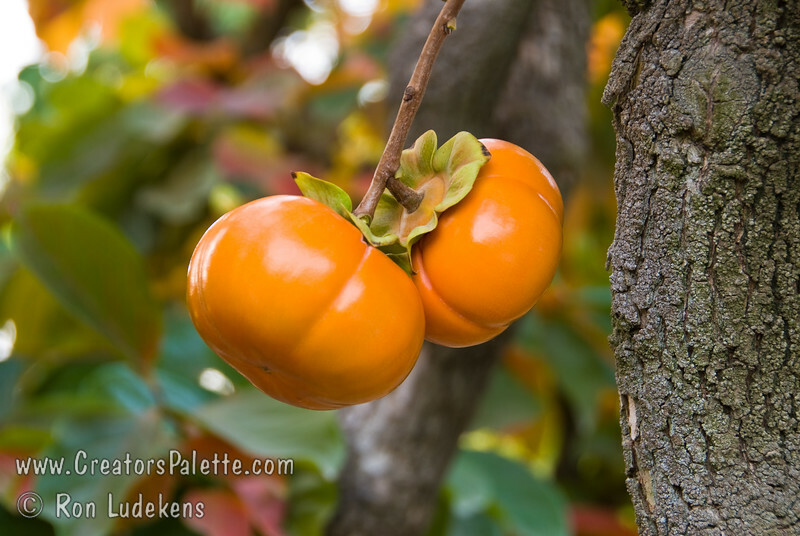 Most popular fresh eating Japanese persimmon. Large, round but flattened. Reddish-orange skin. Good eating firm. Non-astringent. Bears as a young tree and is a heavy producer. Does not have male flowers so it will not have seeds unless planted with other varieties. Ripens: November.